First let me say Thank You Danielle!!!! She usually asks for a favorite food and being Italian, there is no such thing as favorite when it comes to food lol. So this one is an easy question for me. I am sure, that they will get harder as the year progresses. I have 2 things. Bookwise is that I complete ALL of my 15 Challenges I signed up for. Yes, I know, I am a Challenge Addict and proud of it. I think I figured out part of my problem, not only do I love the concept, but I absolutely adore the buttons that the bloggers design. And the second one is what I got for Christmas. 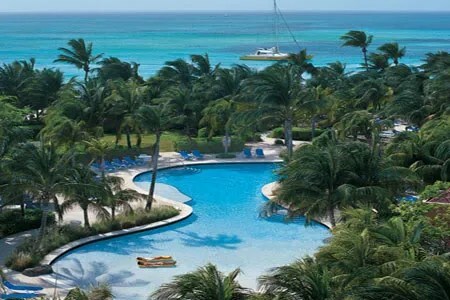 A trip to Aruba!!!!! We have been before so I know what to expect. Plus we will be celebrating our 30th Wedding Anniversary. 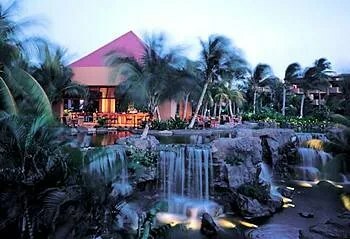 This is the actual place where we will be staying, The Radisson Resort. Oh, wow, that looks like a fabulous spot to visit and celebrate your 30th wedding anniversary. Congrats! Wow, what a great Christmas gift!! So happy for you, Cheryl (and a little jealous)! What an exciting anniversary trip! It sounds fantastic! Yeah – I'm not sure which sounds better! How fun! 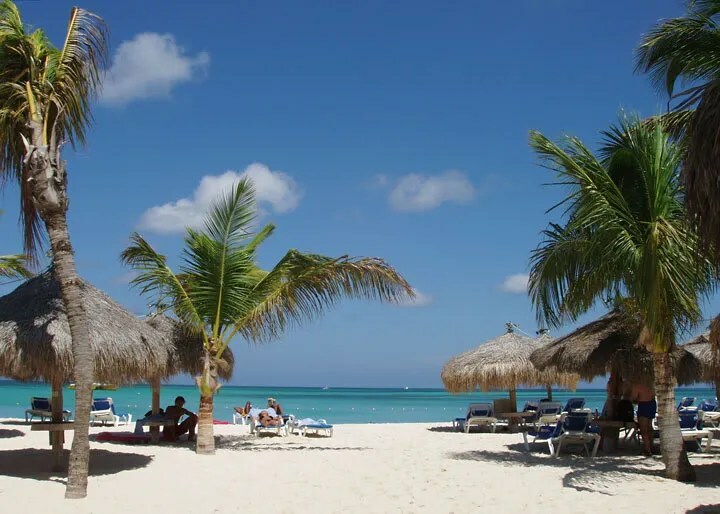 A trip to Aruba! I hope you have fun! Wow and Wow! 15 challenges and a trip to Aruba! Sounds like a fantastic year to me. I've been doing my best to resist the temptation to sign up for more challenges. And how exciting to be able to spend time in a great tropical getaway. I'm SO jealous!